The crownwheel and pinion is an essential part of the drivetrain as it transfers the power from the gearbox to the differential and onwards to the wheels via the driveshafts. As such, it has a significant impact on the vehicles gearing. 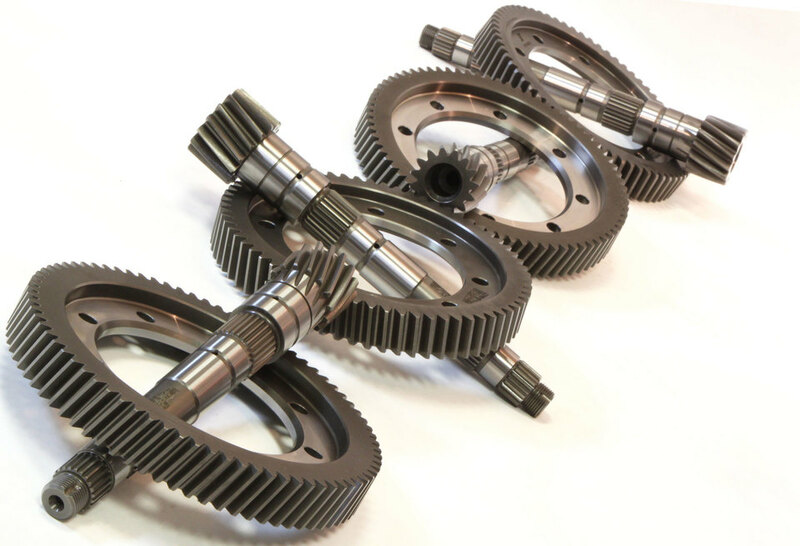 3J Driveline crownwheel and pinion sets are manufactured to the highest standards using the best materials, and are available in a range of ratios. 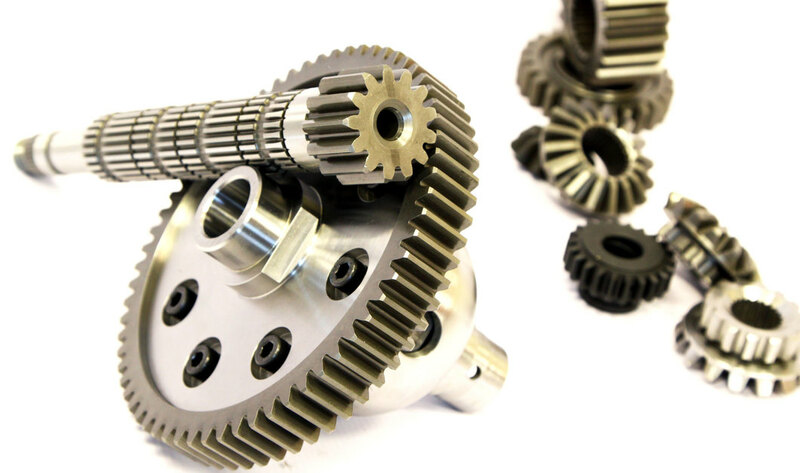 When choosing the ratios for your gears, or Crown wheel and pinion, it is important that they compliment each other, otherwise engine performance may suffer and you will not get the best from your vehicle. This is particularly important when competing on differing circuits, or when trying to combine a useable 'road and/or track-day' car. Speed calculation will help you determine the best ratio for your application and our sales team will be happy to assist with advice on the matter. 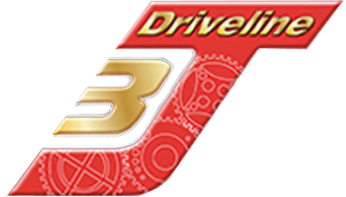 Simply contact us with your diff ratio, tyre circumference, wheel size, BHP and gear kit ratios and we will work out what speed you will be getting in each gear. We will then be happy to advise on the alternatives that will improve your performance.